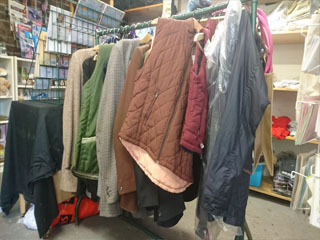 For our riders we have boots, jodhpurs, riding hats, gloves, tops and jackets, of all sizes from 1-2 year olds to size 34 ladies and men’s 38” in all different colours. We tend to stock good for value items rather than designer labels and our prices reflect that. If we don’t have it in stock we can order in and it usually there by the next day.